«Фонтанка» эксклюзивно публикует фрагмент книги Джоанны Стингрей «Стингрей в стране чудес». Это первое интервью американской певицы и продюсера с советским рокером: БГ рассказывает, как государство опекало «несогласных» в 1984 году. From song lyrics to clothes, everything had to be pre-approved by the State if bands wanted to perform legally. 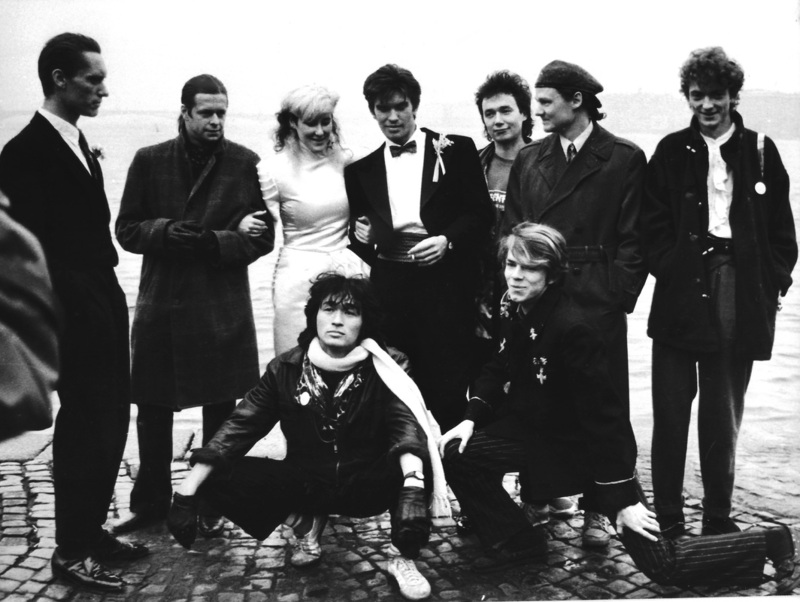 Some say the Leningrad Rock Club converted young rebellious musicians into good communist citizens, but perhaps these guys just had to work a little harder to find ways of connecting and influencing their audience. 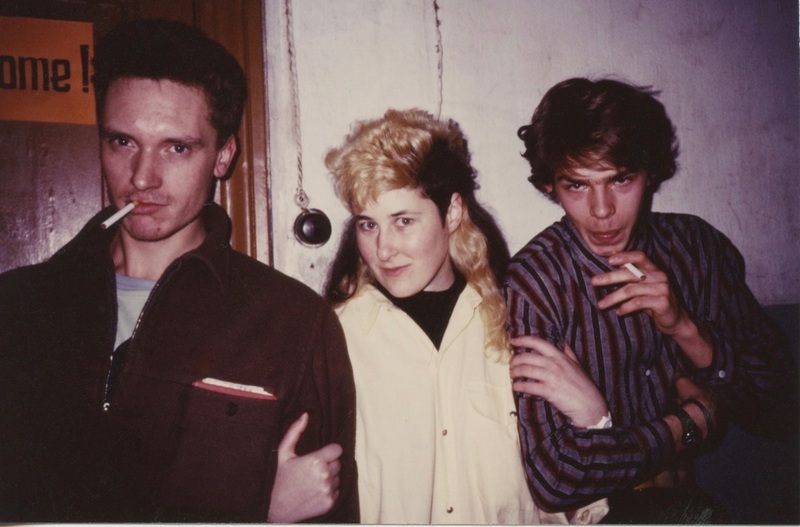 In the 1980s, Joanna Stingray brought us music that we weren’t supposed to hear – underground rock from behind the Iron Curtain. 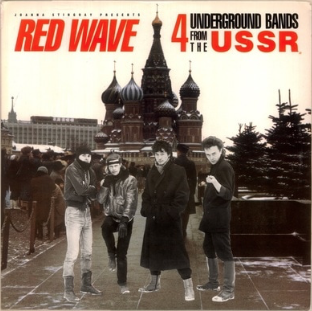 NBC Left Field takes a deep dive into Joanna’s video diaries from Russia, as she pulled back the Iron Curtain with a little help from an album called Red Wave. Joanna Stingray - avagy egy kaliforniai lány a Szovjetunióban! 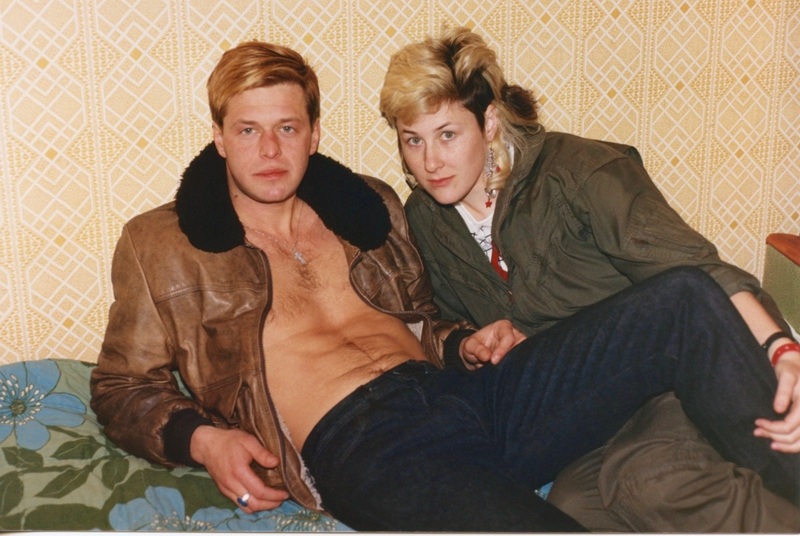 The history of Russian rock music could have been very different without Joanna Stingray. 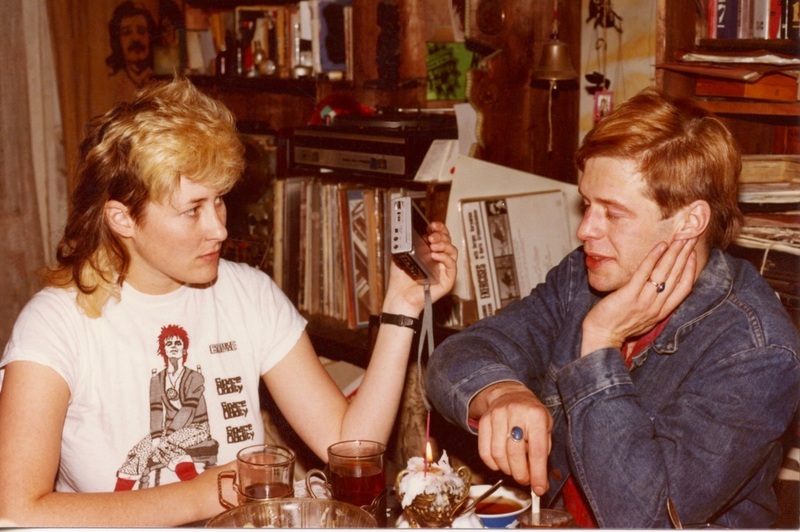 As a 24-year-old California clubber, she spent a week in the Soviet Union in 1984 and fell in love with the Leningrad underground rock scene. Joanna was friends with rock musicians, recorded songs with them, shot their videos and brought them clothes and instruments from the West. 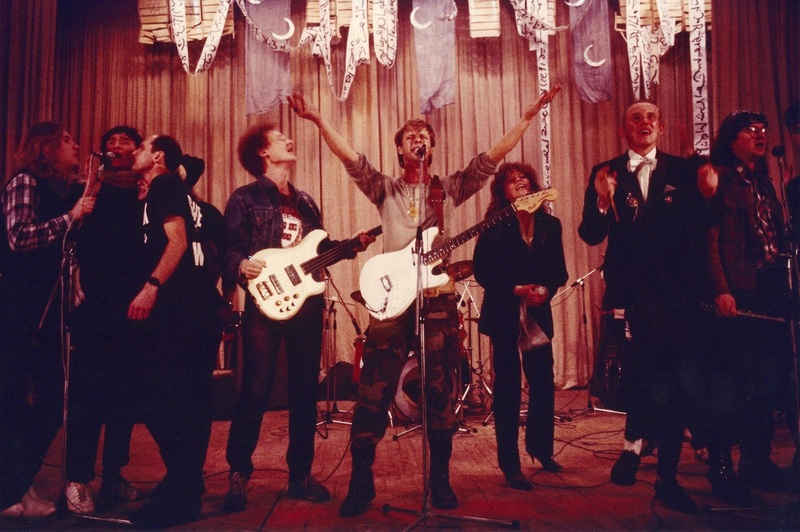 A pro-Kremlin lawmaker spawned a tsunami of scorn in Russia this week by alleging that Soviet rock star Viktor Tsoi's Perestroika-era anthems were composed by CIA operatives trying to destabilize the Soviet regime.